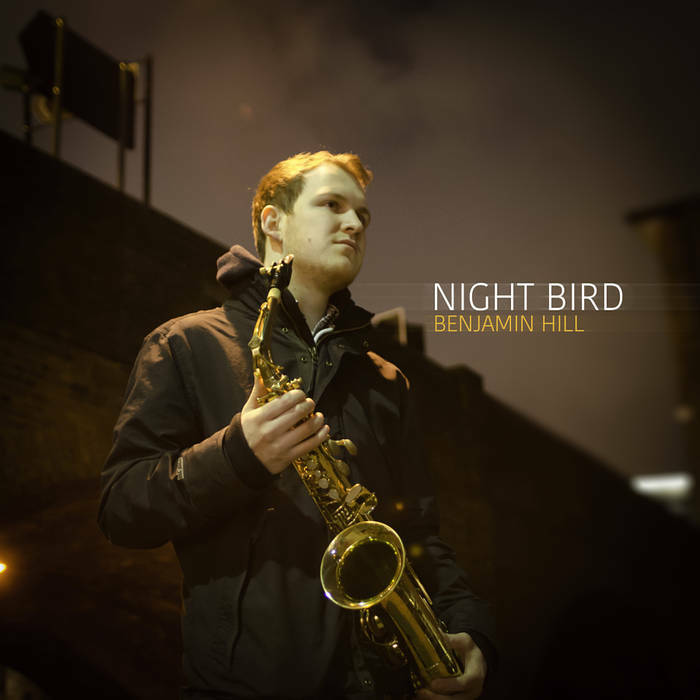 Great cd with Saxophonist Benjamin Hill which includes my piece Far North. Also works by Karen Tanaka, Patrick Lester Rourke, Rob Jones, Jacob Ter Veldhuis and Benjamin Hill himself. 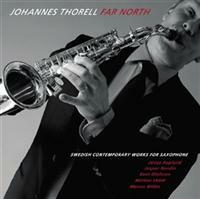 Brilliant saxophonist Johannes Thorell performs Swedish contemporary music for saxophone and electronics. My piece, Far North, is included. Other featured composers are Jesper Nordin, Jonas Asplund, Marcus Willén and Kent Olofsson. 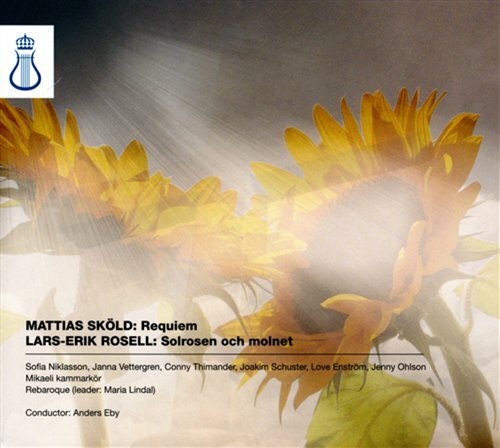 The rich and sonorous choir piece Solrosen och Molnet by Lars-Erik Rosell is combined with my Requiem for soprano, choir, strings and synthesizer on this cd that displays the capacity and talent of one of Sweden’s finest choirs guided by conductor Anders Eby who has been an important influence on me and a reason for my continuing and growing interest in the choir as an instrument. … Ut med andra Wienskolans Schönberg-modernism, in med bruset från tredje Wienskolans rektorer Dr Christian Fennesz och Dr Peter Rheberg. Mattias Sköld är vice ordförande i Fylkingen och har gjort en skitbra electronicaplatta, hur frän som helst. 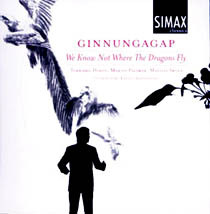 Choir cd with 20th and 21st Century choir music, which contains my piece, We know not where the dragons fly. 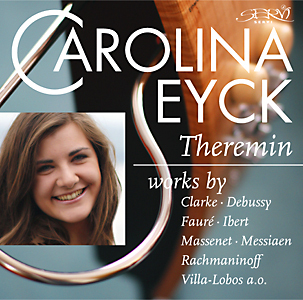 Music for the Theremin with German Theremin player Carolina Eyck. 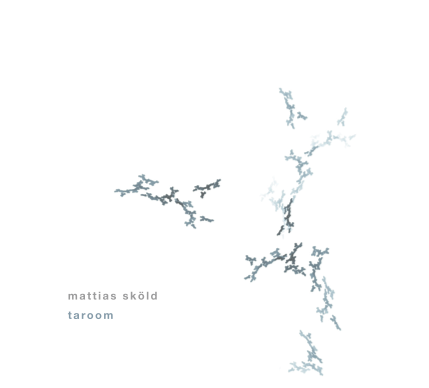 Includes the duo piece Flee as a Bird to Your Mountainwhich I wrote for her and percussionist Magdalena Meitzner. 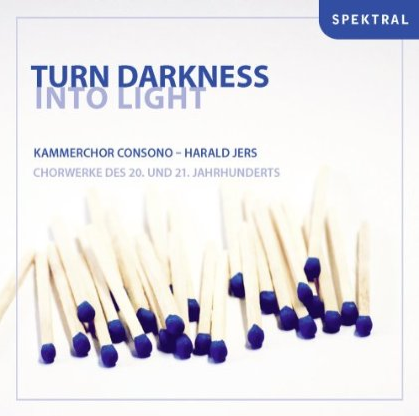 Choir cd with four song cycles, all in three movements. 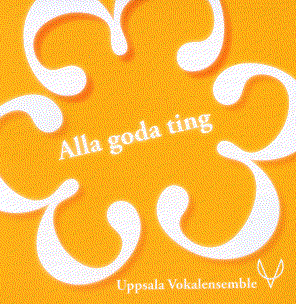 The cd includes Tre årstider which I wrote for the choir and my friend conductor Maria Goundorina. …ett friskt stycke med dynamiskt rörliga klangytor samt drag av folklore och äldre kyrklig koral – här i ett distinkt, rytmiskt medryckande framförande av Vokalensemben. The second album from Anna Einarsson’s band Anagram, where I play electronics. The album includes the song Moving in Circleswith my music and Anna’s lyrics. All other songs written by Anna Einarsson.